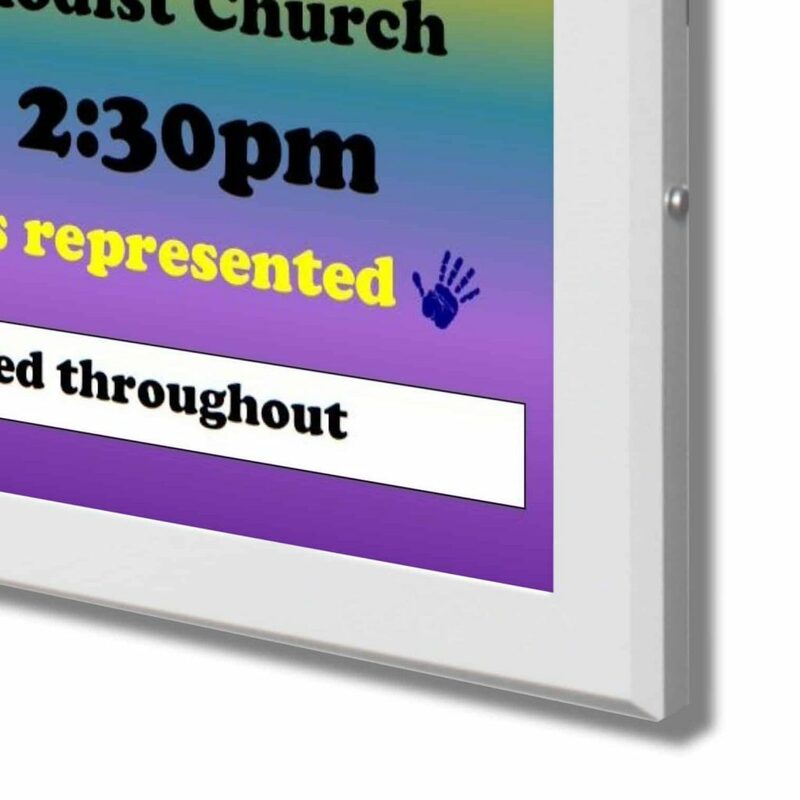 The StormGuard range offers a robust and highly affordable method of poster display. 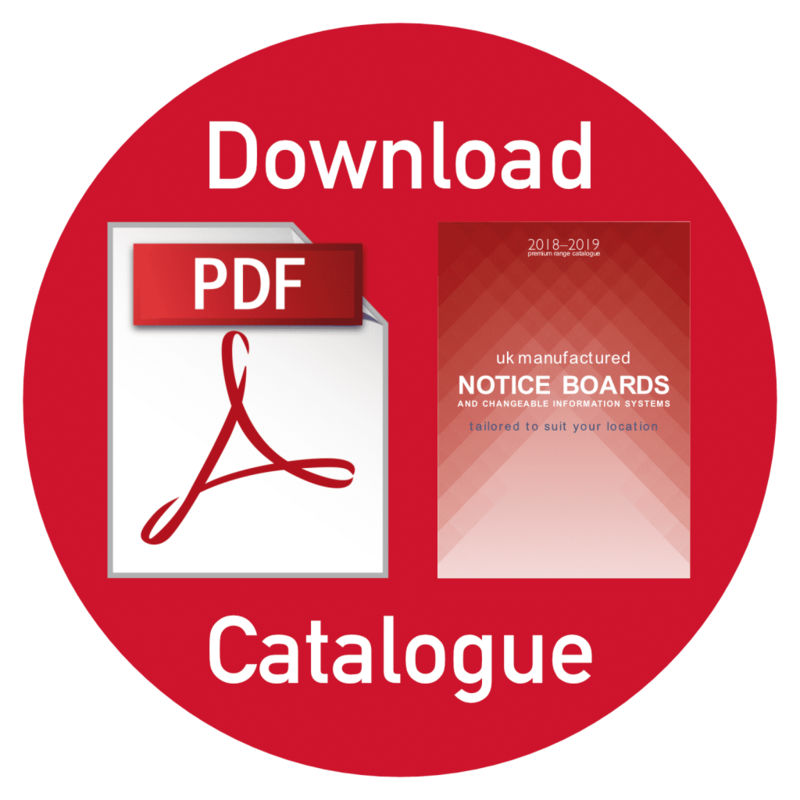 It can also operate as a notice board displaying multiple posters or a single poster. Choose from a colour matched magnetic surface or a contrasting colour. 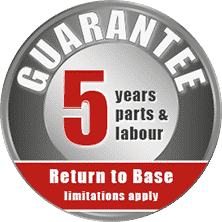 The StormGuard products offer the best value for money, carry the same 5 year guarantee as the rest of the range, and are available in many popular colours. 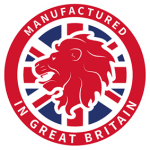 These products are only available as a magnetic surface and we supply free magnets with every order. 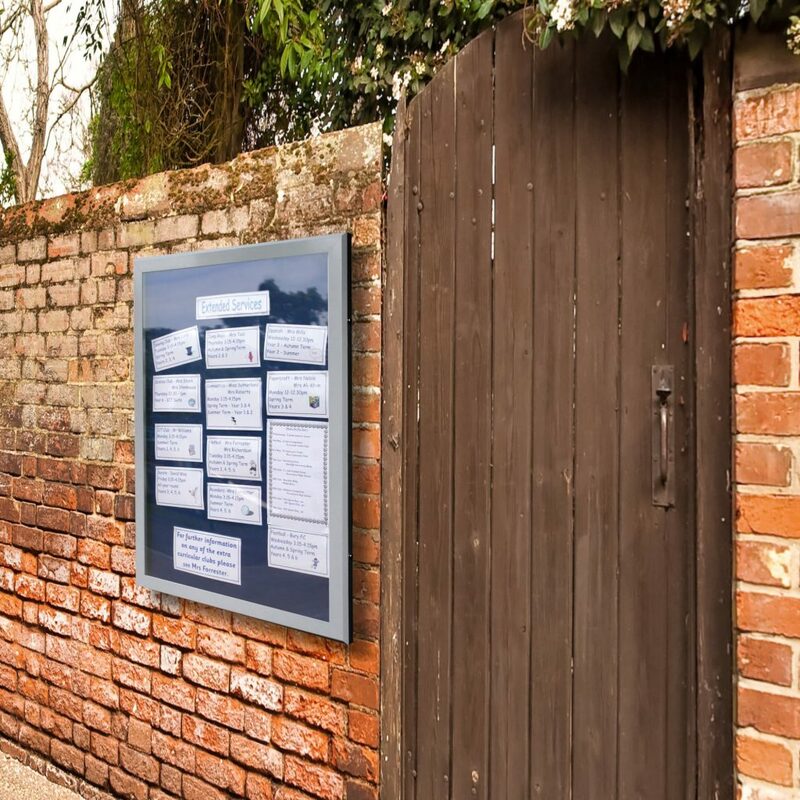 If you are worried about your noticeboard or signage being vandalised, we can add an invisible anti-graffiti film to prevent permanent damage. Should your board be vandalised with graffiti, simply wipe the paint off the film and your noticeboard is restored to it’s original condition. Our Anti-Graffiti Film protects against paint, ink, dirt, grime, permanent marker and other stains. It also helps protect against scratching.